Is it possible to talk about software development, islands of Komodo dragons, and the home of the Wiffle ball in the same 18-minute conversation? Yes, it is, friends, yes it is. I like to call those conversational adventures. A good person to have a conversation like that with? Mike Bifulco. Bifulco is a lot more normal than that introduction implies. He’s a thinker, a designer, a world traveler as well as a digital and creative professional-nomad. And he tells really good stories that complement those qualities. A native of Shelton, Connecticut (every slotted, plastic Wiffle ball ever produced was made in Shelton, FYI), Bifulco went on to pursue two undergraduate degrees from the University of Connecticut – Mechanical Engineering and Computer Science. Both courses of study would become solid foundations for his professional life. Following graduation, Bifulco worked in software development consulting for Microsoft. Based in Charlotte, he traveled the country envisioning and designing software for some of the world’s biggest brands including Facebook, Nike, Dell, and the NFL. As cool as Microsoft’s technology is, Bifulco found himself craving a different way to work – less structure, more autonomy. In 2014, he started working as the Director of Technology for The Gymnasium, a free, online coding school that provides hundreds of classes for those hungry to learn any one of a series of creative or digital skills. The Gymnasium touts 60,000 students – and continues to grow. 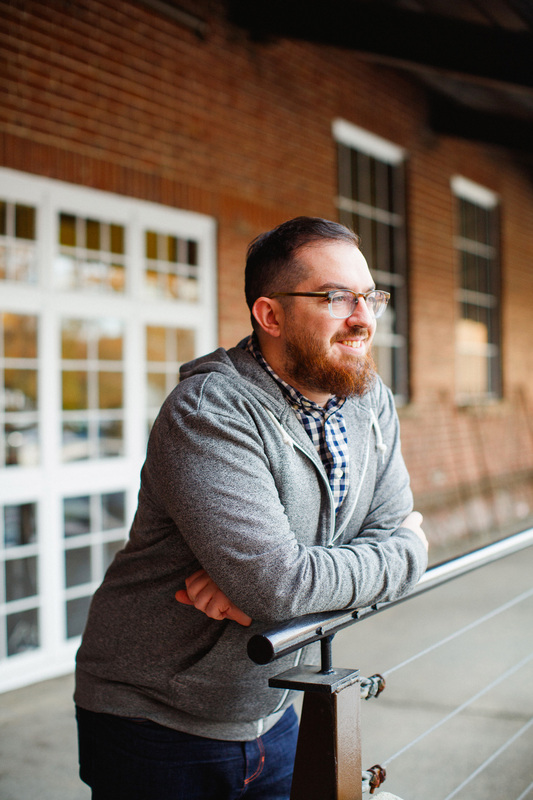 Although second to his full-time career, Bifulco has supported a handful of software development, passion projects along the way. He and former college roommate (now current roommate) and Hygge member Sean Rogers started to develop an app called Push the Pace; they shut down the project in Spring 2017 around that same time, Hygge’s Founder, Garrett Tichy, was starting to assemble a development team to build smpl, software to manage coworking spaces. 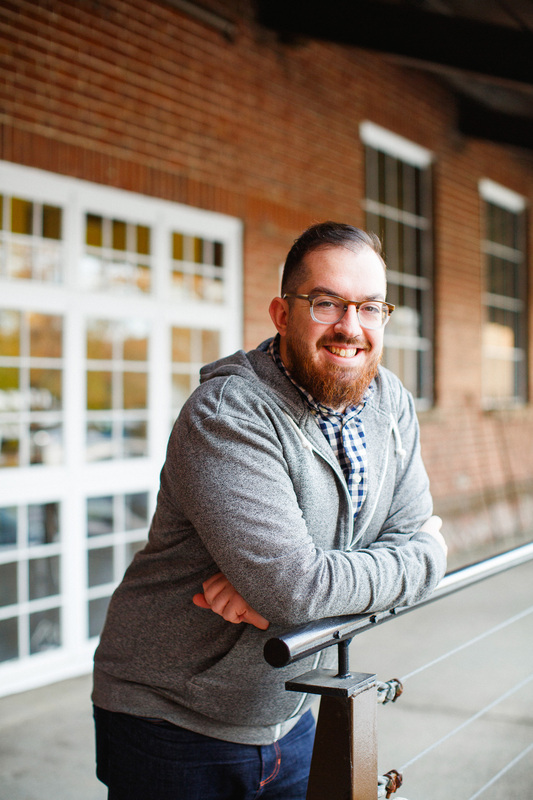 Bifulco knew software development – and coworking. He was one of the first to join Hygge back in late 2015. “I went to Vietnam for a couple of weeks, and then I came back, and Hygge was just…here,” Bifulco remembers. 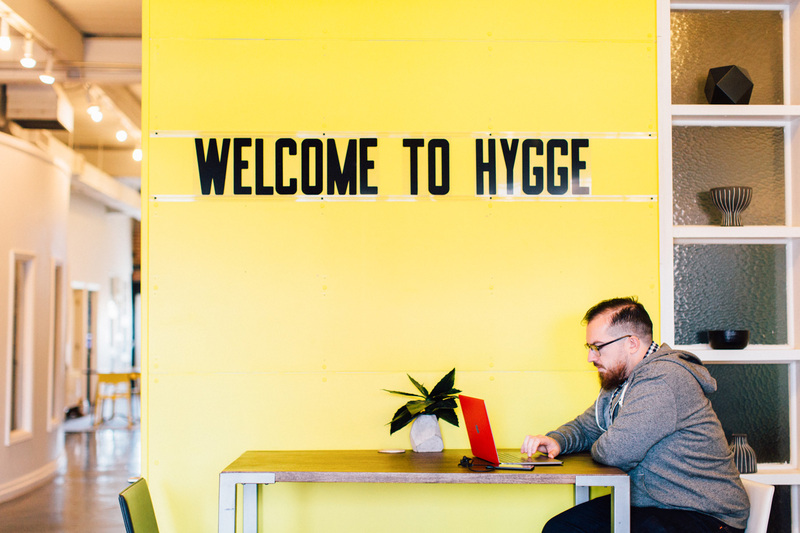 He lives in the condo building connected to Hygge Third Ward, so the coworking space wasn’t far from home – and is part of how he manages his productivity these days, too. Bifulco is usually up before sunrise; he starts his day at home, and then rides his bike through Charlotte for 30 minutes before finding a coffee shop Uptown to work from for an hour or two. He will then work from Hygge in the afternoons. As much as it’s about productivity, it’s also about Bifulco’s well-being. 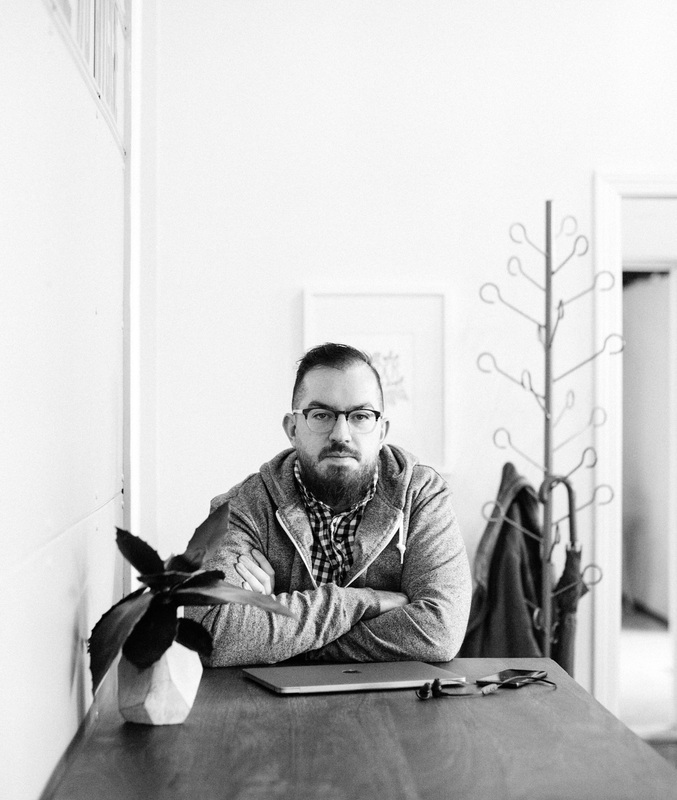 “I get to structure my day, so I’m both productive and happy,” he shares. Bifulco is so invested in this productivity style that he and Rogers maintain the mobile app for Workfrom, an application that allows remote workers, freelancers, and professional nomads to search any city for the best and most trusted coffee shops, cafes and coworking spaces. Ultimately, yes, it’s about autonomy – but it’s also about creating time and space for adventure. Or, as the modern digital nomad would say – the ability to travel and work from anywhere in the world. Bifulco has grown to appreciate traveling internationally. A good example – he’s been to Vietnam five times. The most interesting adventure thus far? A trip to the Komodo National Park in Indonesia which he and his girlfriend traveled to from Bali. The park is a series of islands which serve as home to approximately three million Komodo dragons which are large species of lizard found in the Indonesian islands. They’re also dangerous – with a venomous bite. With all that said though, that spirit of adventure and natural ability to set up shop and become a part of wherever he is in the world is one of Bifulco’s most unique qualities. “I’ve enjoyed seeing the world, and not being able to speak the language all the time,” he says.